What Are They and What’s the Difference? Does your dog like to sleep in the same bed as you? Perhaps your young kids like to cuddle up with you as you all doze off at night. Or maybe you’d just prefer to have a lot of space in which to move around while you’re sleeping. If so, you should consider purchasing either a Wyoming King or Alaskan King bed. These beds are huge compared to other types of beds and several people can comfortably sleep in them at once. The question you might have is, what’s the difference between the two? Read on! We’re about to explain that very thing. Aside from personalized, custom-manufactured mattresses, Alaskan King mattresses are the biggest mattresses in the world. They measure in at an incredible 9 feet x 9 feet, providing ample space for those who choose to sleep on them. You’ll most typically find these beds in large luxury homes, as they are almost impossible to fit into normal-sized homes. However, there are some Alaskan Kings that can be broken down into several components and moved through doorways individually. There’s very little chance that you’ll find an Alaskan King mattress in a big box store such as Walmart or Target. If you’re looking to buy one of these mattresses, you’re going to have to look online. Alaskan King mattresses are not mass-manufactured. Instead, they are custom-made for those who want them. Because of this, it’s difficult to provide a hard and fast number on what they cost. However, at a minimum, you should expect to pay $2,500. Of course, the higher the quality of the mattress material (latex, memory foam, hybrid, etc. ), the greater the cost will be. Considering the size of this bed you won’t be able to find linen at your local big box stores. You can, however, easily find retailers online that carry Alaskan King sheets, fitted sheets, flat sheets, duvet covers, comforters, and duvets. Check out this example — Alaskan King Bed Linens. 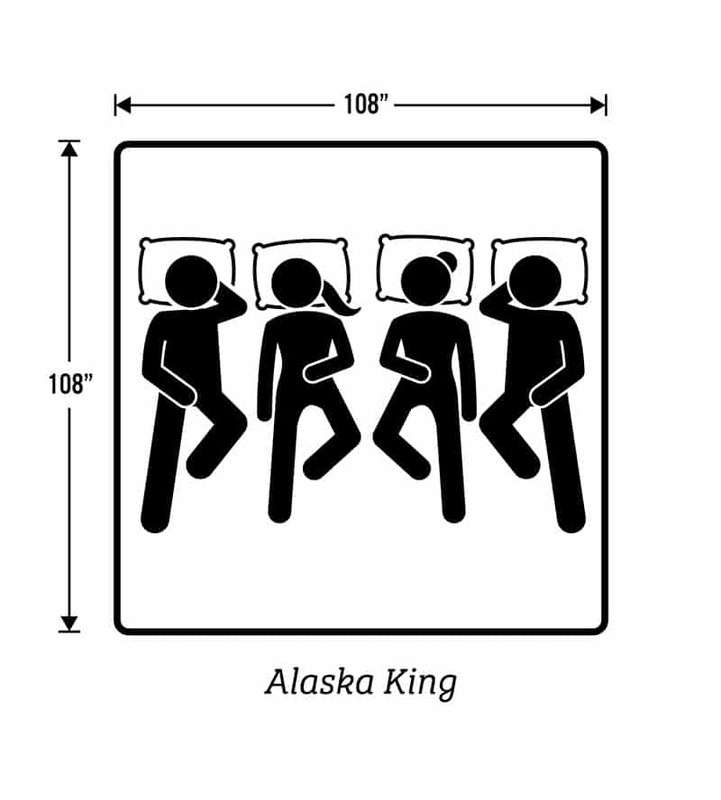 In terms of size, Wyoming King mattresses (Also Known as Emperor King) pale in comparison to Alaskan King mattresses. However, this isn’t to say they’re small. In fact, they’re quite big, measuring in at 7 feet x 7 feet. This reduced size can be both a good and a bad thing. On one hand, because they possess less size, they are easier to move into rooms and through doorways. On the other hand, because they possess less size, they don’t accommodate as many sleepers at one time. Like Alaskan Kings, you won’t find Wyoming Kings in big box stores. If you want to order one, you’ll have to have it custom-made. Because they’re custom-made, it’s difficult to provide a static pricetag for Wyoming King beds. However, it would be fairly safe to say that, if you’re going to buy a Wyoming King, you’re going to have to spend around $2,000. Same as the Alaskan King bed size, you won’t be able to find linen for the Wyoming King at your local big box stores. You can, however, easily find retailers online that carry Wyoming King sheets, fitted sheets, flat sheets, duvet covers, comforters, and duvets. Check out this example — Wyoming King Bed Linens.  Looking to Invest in a New Mattress? What do you think? Is a Wyoming King or Alaskan King bed right for you? Are you looking to invest in a mattress at the present moment? Our website can help you find one. It’s filled with reviews on all types of mattresses, helping consumers to pick the one which suits their personal needs and preferences. Check out our list of reviews now!